This July the USAF will reveal the result of one of its most hotly-contested procurement competitions in years — the T-X trainer. Initially, this will call for 350 new jets to replace the T-38C Talon in the Specialized Undergraduate Pilot Training (SUPT) phases. Both cockpits are to have identical displays and controls, and the aircraft is to feature terrain and collision avoidance equipment. The T-X winner will also feature the ‘switchology’ for simulated release of both air-to-air and air-to-ground weapons, and be able to carry a weapon systems support pod and a travel pod. The cockpits will also feature wide-area displays, as per the F-35, and be compatible with NVGs. The news sparked suggestions that both Raytheon and Northrop Grumman were running away from T-X over cost concerns. 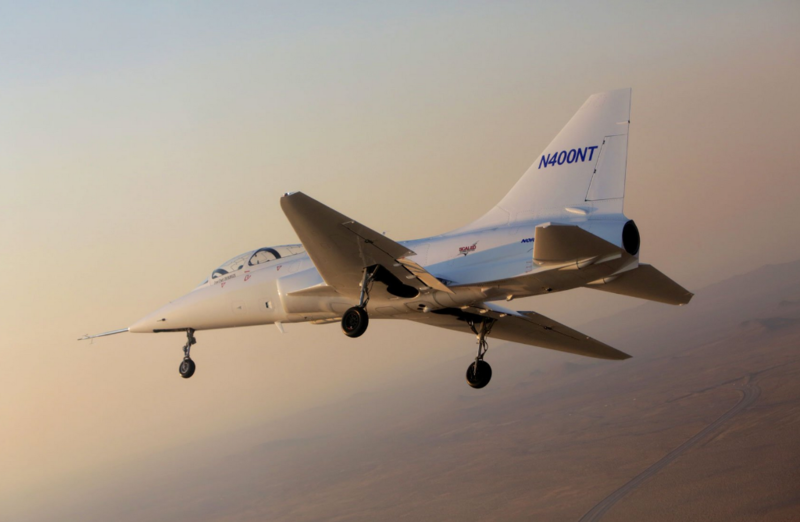 Profit margins for aerospace companies have come under increasing scrutiny under the President Trump administration, and T-X has become focused both on exacting performance and stringent cost control. However, the USAF is not simply evaluating cost and performance, risk is also a major factor and the USAF says it will offer monetary credits for proposals that offer performance over and above the basic parameters. 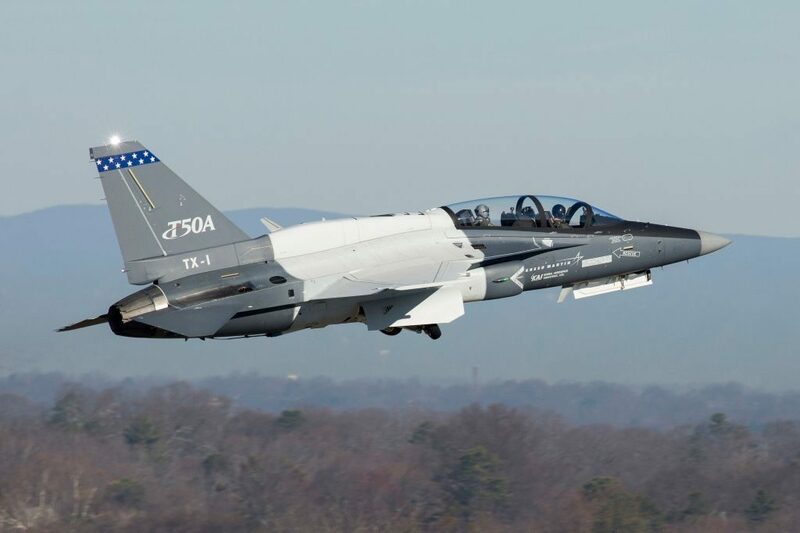 Some have criticised the fact that the rewards for performance have been skewed to flying qualities rather than synthetic training solutions — the lowest risk here would appear to favor the T-100. Having demonstrated their flying qualities, which were submitted as part of the RFP, these figures will be factored into the performance element of the equation. 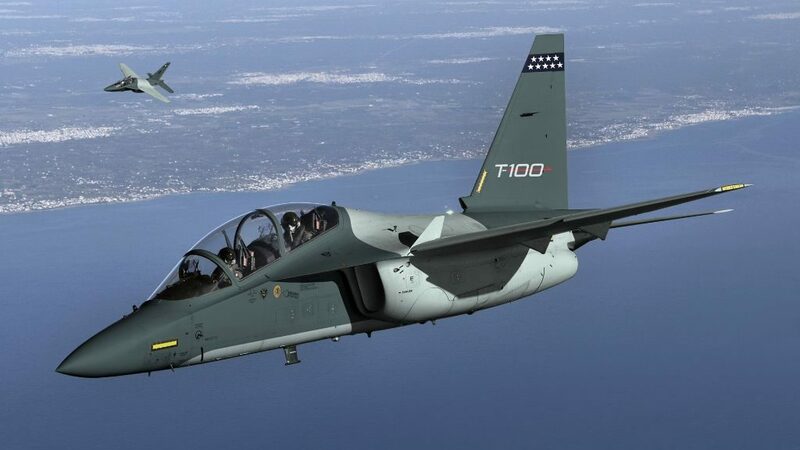 For more on the T-X contenders, see our T-X microsite.